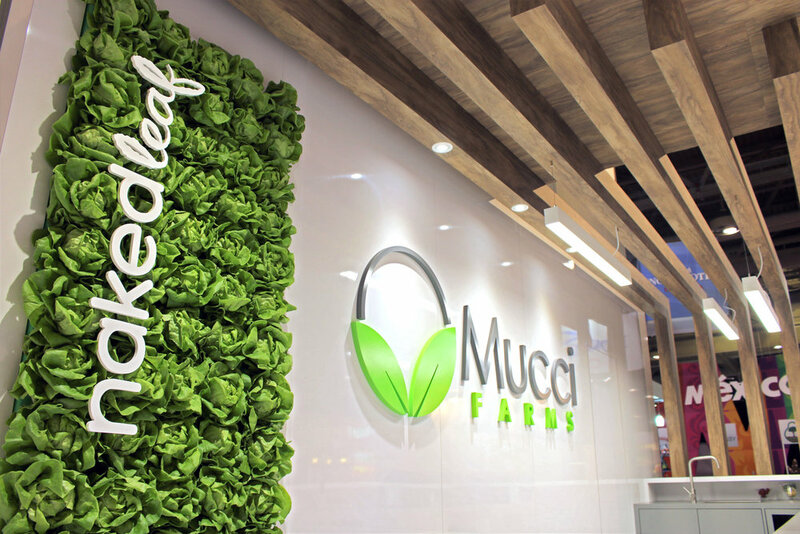 Mucci Farms — Exhibit Solutions Inc. 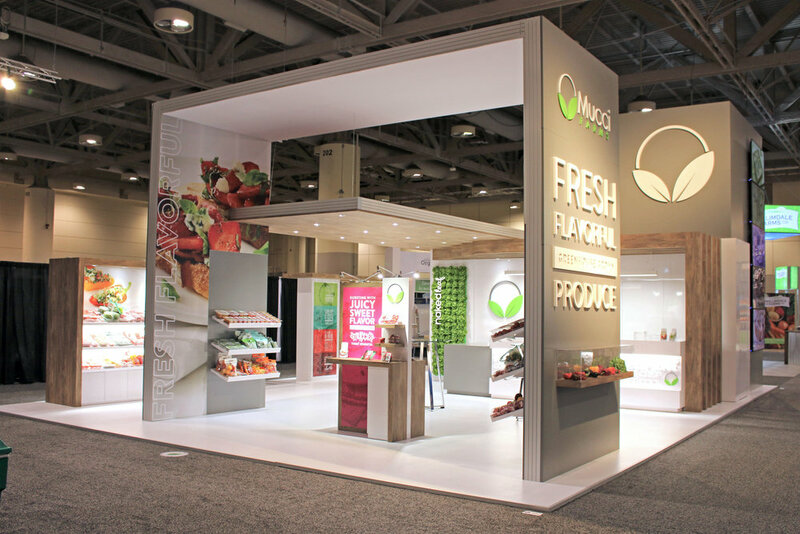 Designed and fabricated for Mucci Farms, this 30’ x 40’ custom exhibit showcases their products across multiple U.S. and Canadian trade shows each year. 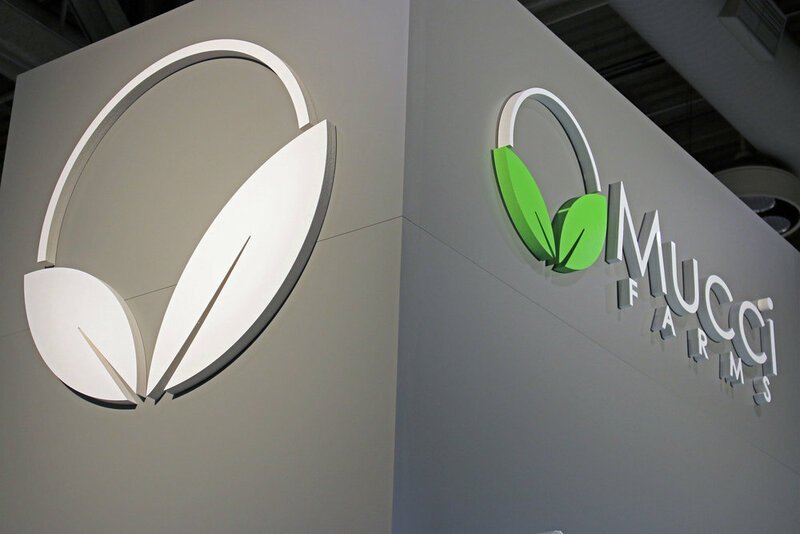 During the design process, the layout of their booth elements, products, and messaging were carefully considered to create a cohesive and impactful experience.